If you are an expectant parent attending school or working at UW Bothell, you’ll be glad to know about the on-site lactation stations. All lactation stations provide a private, secure, clean space for you to express your milk. The Patient Protection and Affordable Care Act contains a provision related to expressing breast milk at work. We support breastfeeding parents and regard this legislation as recognition of our lactation program. The University of Washington Bothell has the following locations for Students, Faculty, and Staff to use as a lactation station. The rooms can be reserved or used on a drop-in basis. To find available times click on the room calendar link. To reserve and gain access to the room click on reserve space link. * After 5 p.m. or before 8 a.m. contact Campus Safety at 425-352-5359 to gain access to these rooms. When leaving the space, please remember to take any personal belongings and return the door key to the welcome desk. UW CareLink, use UW for company code. On landing page click on ‘Parenting’, then select ‘Parenting’ and select ‘New Parents’ and find articles for new parents including a number on breast feeding. The Breastfeeding Coalition of Washington find 15 tips to help you transition back to work and much more. US Breastfeeding.org Find out more about this new legislation and details for implementation. 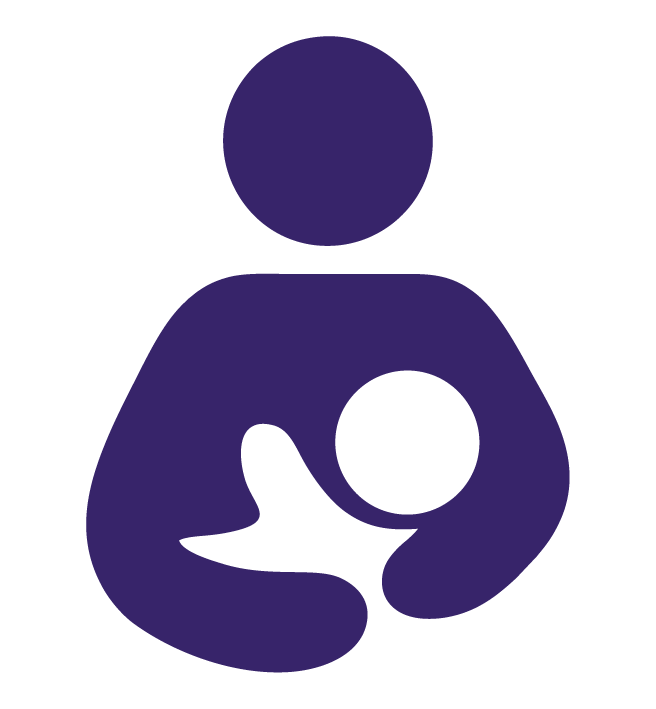 For specific lactation concerns, please contact Meghan Eagen-Torkko, PhD, CNM, ARNP, Assistant Professor in the School of Nursing & Health Studies at 206.321.2588 or eagen&commat;uw.edu.